In this competitive world, you need a smart business strategy, a killer UI/UX design, and a talented development team. Good news - you've come to the right place. At ITPL we don't settle for just good. We shoot for amazing, and that’s where we can take you - if you’re ready. All big things comes in small packages! ITPL provides Mobile Application Design and Development services that are developed for various platforms for Android, Apple, Blackberry and Windows Operating System for both Smart phones and Tablets. In addition to Designing and Developing for these platforms, we ensure that the applications are well Tested. That is the reason why ITPL has created a niche for itself in providing end to end customized solution. 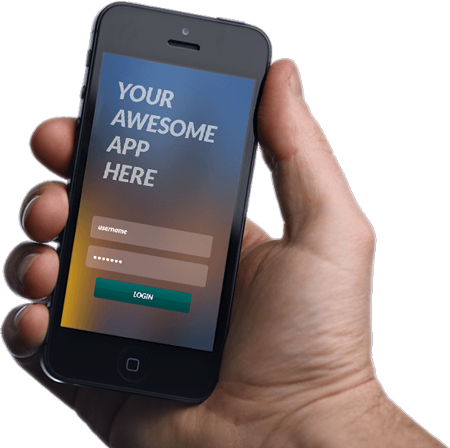 Want an amazing mobile app? We can build it. Where others struggle, ITPL thrive. Building a mobile app and getting mobile user to download and use it, requires a very specific set of skills. From iPhone to iPad - we’ve built multiple iOS app. Our professional iOS application development team is well equipped in iOS technological advancements. 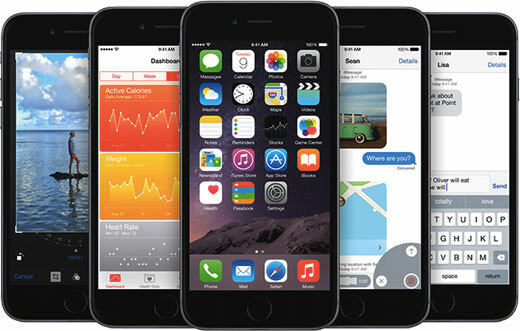 We have the right knowledge and experience to contribute to your apple mobile app a success. 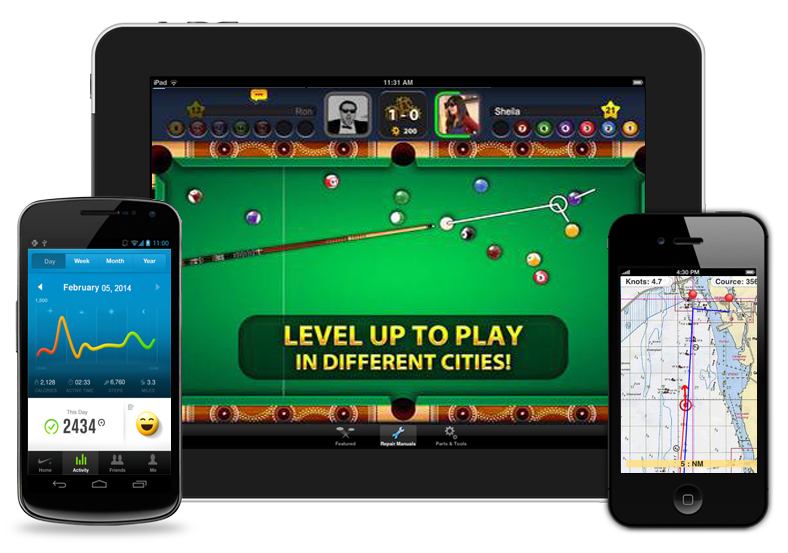 Google’s Android operating system is widely used all over the world due to its smart and rich applications. 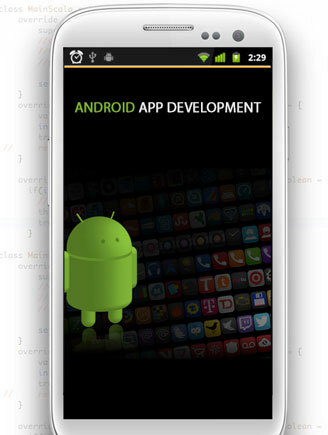 In a recent study there are more than 1 billion android mobile app users all over the globe. ITPL offers exceptional solutions for android mobile application development by extracting the maximum potential out of android mobile app development technologies. We’ve developed various customized user-friendly Android app on different versions ranging from Gingerbread to Lollipop, and from simple phones to custom android tablets — we’ve done it all. Windows devices are slowly and gradually increasing traction among users. 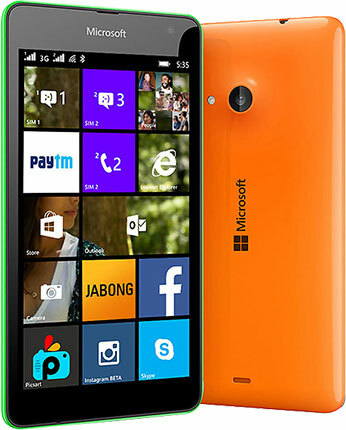 With the release of windows 10, users are again getting attracted to windows mobile device. This means that you will have a substantial number of users on this platform. ITPL will help you to reach out to reach out for Windows device user by developing the right app and hosting it on windows store. While having a window mobile app you will have an early advantage over your competitors – so why are you waiting let’s get started. 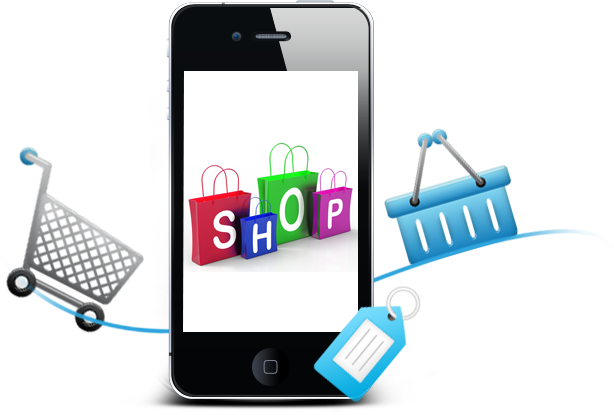 With increase in the use of mobile devices and online payment facilities.... your business is not bound to point-of-sale and online eCommerce websites but it is expanded to devices in present in you potential customer pocket “Mobile phones” and You can sell your products directly through your mobile app. Clean, simple, attractive and functional. Do you dream of providing your users a swift, responsive, safe, amazing experience for your product or service website and mobile app across multiple platforms? ITPL can help you with that. 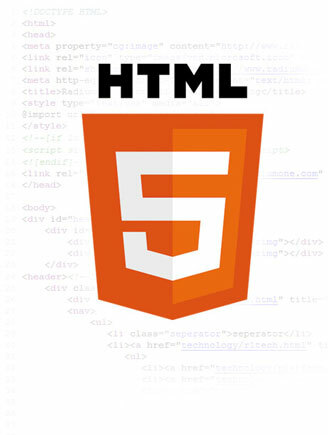 We use latest HTML5 technology and create the designs which are not only nice but awesome - the awww.. effect. Copyright by Iknoor Technology. All rights reserved.